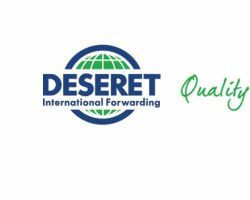 For those who need a company that is more experienced than any other El Paso movers, they need to contact Desert International. Their service is focused on international moves. As such they have become experts in moving furniture, or more complicated items such as a piano and entire lives over long distances without any damage being caused no matter what climate they are moving through. While they are experts in locations around the globe they are based in El Paso and know what their local community needs in a move. When you hire Mustard Seed Moving you don’t get another faceless Texas based organization. This is because the owner and founder of the company, Andrew Sengler, assists in the move himself. Each of Andrew’s employees is hand-selected by him and it is clear from the reviews of previous clients that this makes all the difference to the service. The entire operation will be carried out with professionalism and with a speed that keeps costs low but without compromising the safety of your belongings. 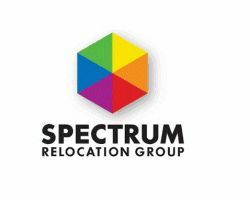 The ability of Spectrum Relocation Group to organize every detail of a residential or commercial move and to make the entire process run smoothly, has earned them a reputation as one of the best moving companies in El Paso, TX. This company is so successful in the moving industry that they have also begun to offer storage solutions as well as having a cheap range of liquidation office furniture available for purchase. Whether you need particular items shipped or want full apartment or house movers, then Spectrum should be your first choice. The Elite Moving Pros are more than just a local moving company. 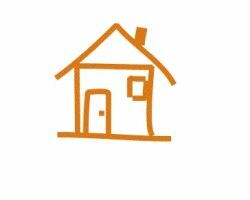 They are able to provide professional services for long-distance moves and for relocations within El Paso. No matter how far you are travelling this moving company will take care of your possessions as if they belong to them. In fact their movers and packers are trained to be honest, hardworking and treat every item in the move with the appropriate care and attention. You can contact their advisors for more information and to get answers to any of your questions. There are so many things to consider when you are moving house and usually choosing between all of the nationwide moving services becomes another chore. With the amazingly affordable prices and the professionalism of their moving team, the decision is clear when it comes to Go Mini’s. It is a simpler moving service that works on the basis of: they deliver a moving container, which you load yourself and then they deliver it to your new home, making the whole thing cheaper and easier.